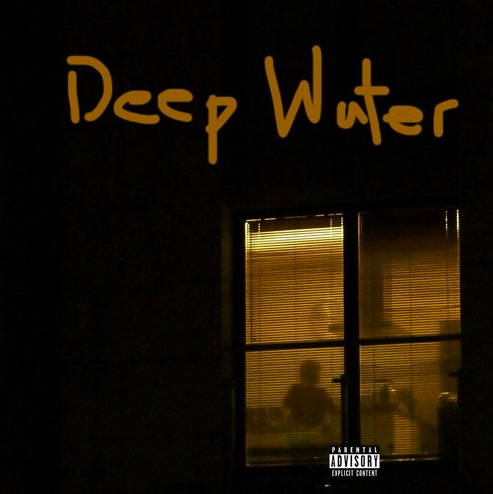 Calez is certainly no stranger to our lemon-filled platform and his latest track in Deep Water is all the evidence you need as to why he is a staff favorite. Produced by Drake Connor, the infectious piano was right-at-home for the Chicago emcee who graced us with his smooth lyrics & wordplay on having a voice, inspiring others and much more that looks to promote positivity, prosperity and love; and that’s really only the start. I’ve been a fan of Calez ever since his BABY album from last year and with each release comes a reminder as to why he is one of my go-to artists when I’m looking for a relaxed song such as this one. With that being said, get into his latest in Deep Water below and keep posted for more from him in the near future.